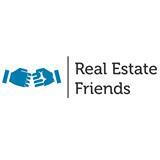 Las Vegas Country Club is the original private guard gated golf course community of Las Vegas! 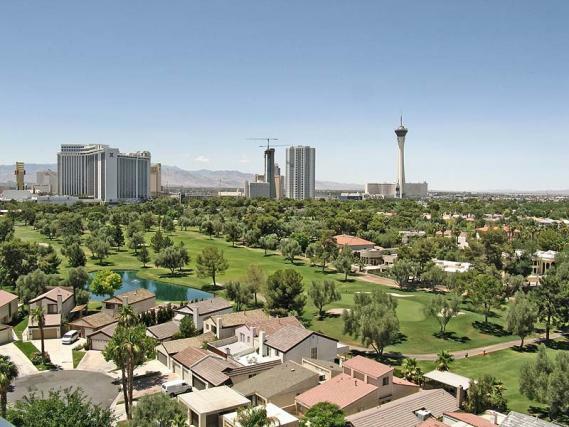 Located centrally in the city just to the east of the Strip, the prestigious Las Vegas Country Club real estate has long been home to the rich and famous of the area, and many sports figures and celebrities still call it home. Town homes, luxury high rises, semi custom homes and custom homes are all found in this community lining the lush mature fairways of a private championship 18 hole course that is home to several PGA tournaments each year. Originally built in 1965 and redesigned in 1981, this is one of the few courses left in town where trees come into play for the unwary golfer. Las Vegas first high rise, Regency Towers still stands majestically amid the lush Las Vegas Country Club landscape. Many of the units are undergoing massive renovations to a more contemporary design, and are considered prime for both their location and panoramic Strip and golf course views. 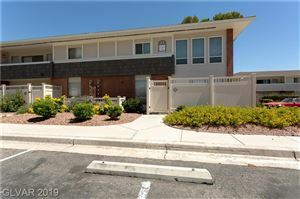 In contrast to the elegant Regency Towers, the Monterrey Condos, a recent condo conversion development inside Las Vegas Country Club, offers affordable luxury and convenience to the Strip area.